TheForce.net: Star Wars Galaxy Of Adventures Fun Facts - Lightsabers! Learn all about lightsabers, the special laser swords carried by the Jedi and the Sith. 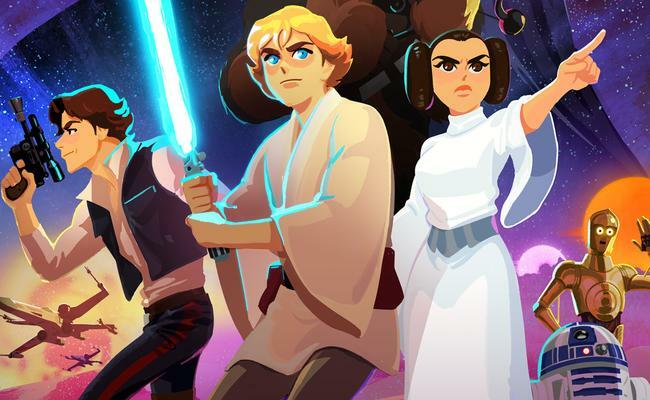 Star Wars Galaxy of Adventures Fun Facts offer exciting insights into the Star Wars galaxy, from characters to ships and beyond!